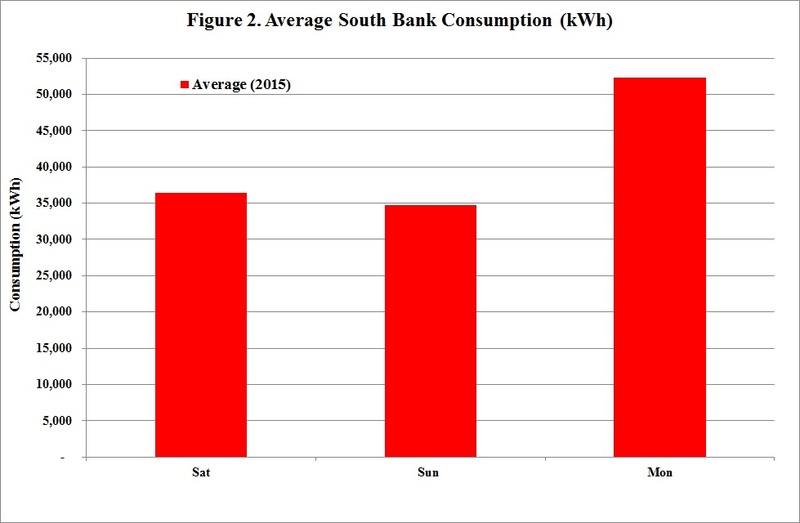 Figures 1 & 2 show UL’s average consumption each Saturday, Sunday and Monday since the beginning of the year for the North and South Bank respectively. 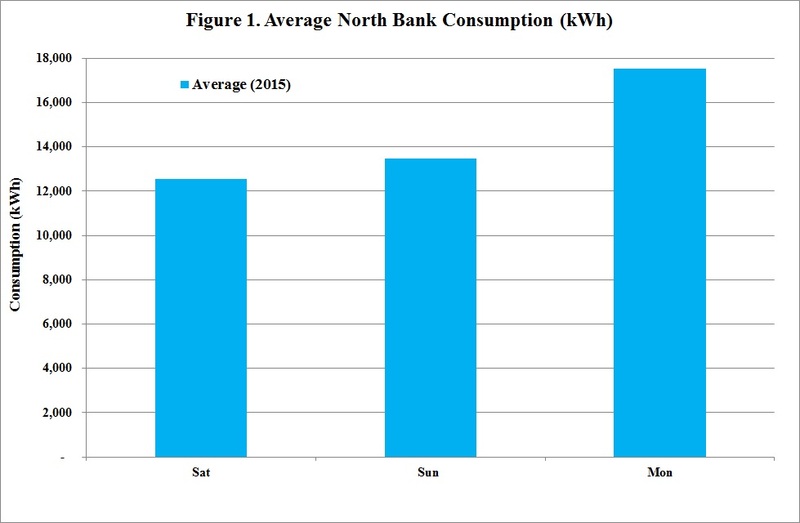 We hope you can help UL reduce its consumption over the May Bank Holiday Weekend by powering off unnecessary equipment including computers, photocopiers, printers etc. and of course the lights in your office! We’ll report back next week.